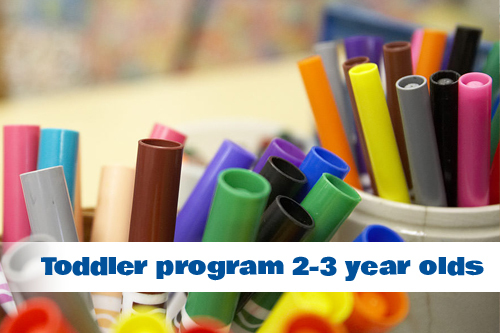 Our educational program is individualized based on each child’s development. 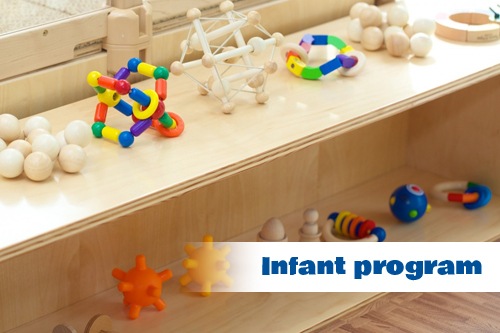 We have designed our curriculum in accordance with the developmental milestones of a child’s age where activities and opportunities are implemented to continue to foster their growth and learning. 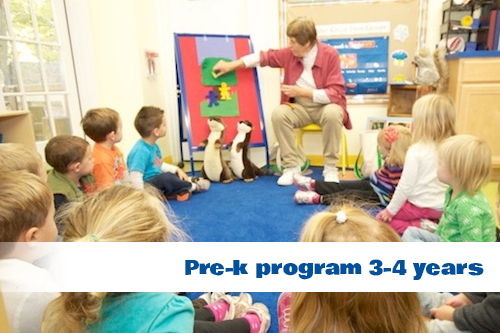 Promote physical, intellectual, emotional, social and moral development through careful planned out experiences. Developing the collective mind so that the child is capable of caring and cooperating with peers. 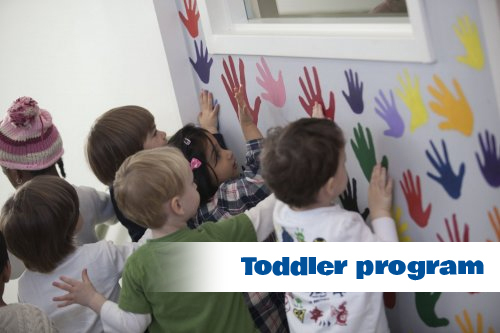 Develop perseverance and confidence in children: encouraging them to carry out projects to the end (activities, games). Aim for socialization and empathy, learning to build relationships with others. Learning to interact and respect the environment. 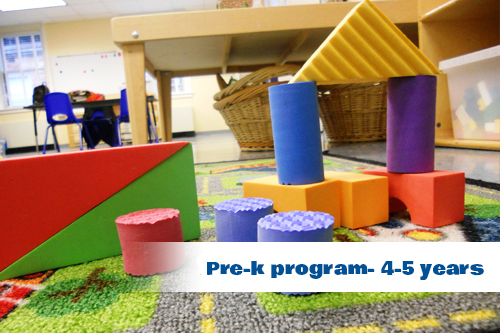 Respecting the whole child approach of learning and development, we follow the child’s interest and style of learning.